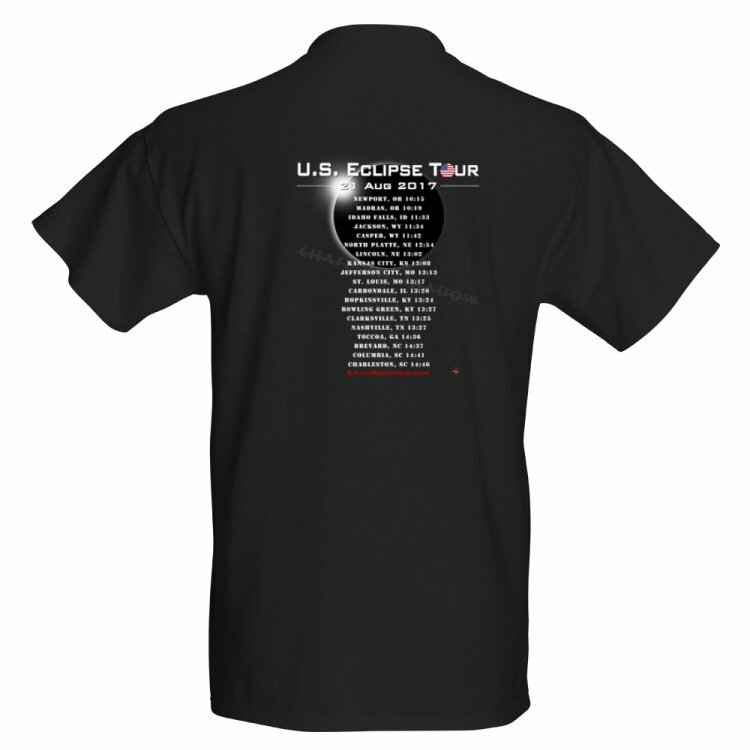 These T-shirts commemorate the August 21, 2017 U.S. solar eclipse, sport full color graphics and are printed on high quality Fruit of the Loom® heavy cotton HD T-shirts. 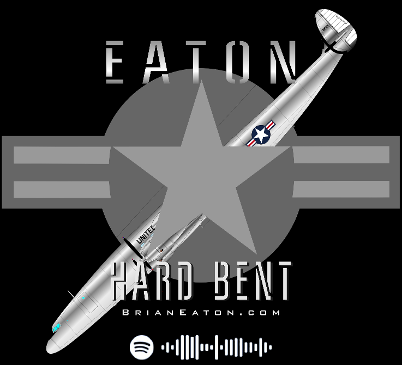 The front shows off our new updated logo, and the back lists 19 cities across the U.S. in the path of totality with their local start times as a mock tour. 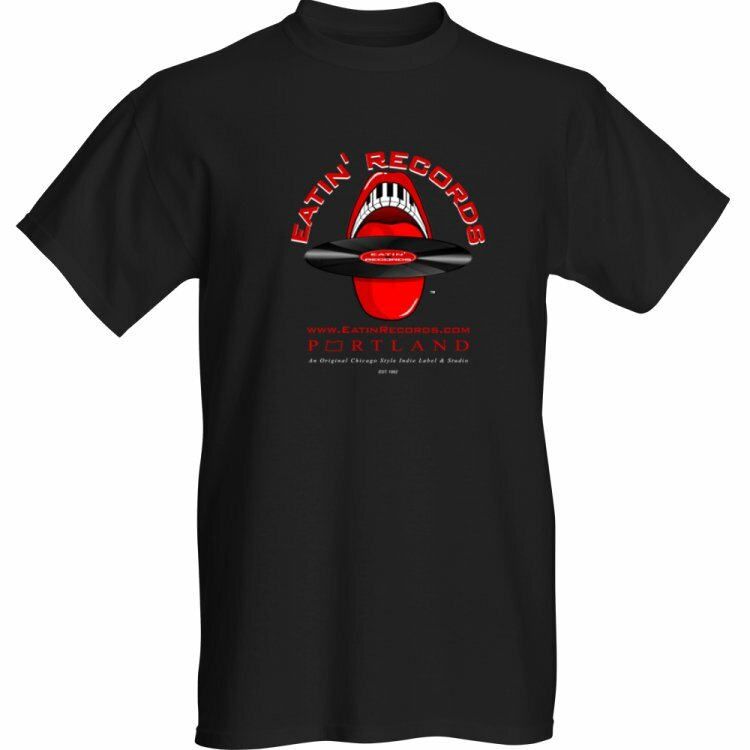 Show your support for independent music and this historic event with these great looking shirts! 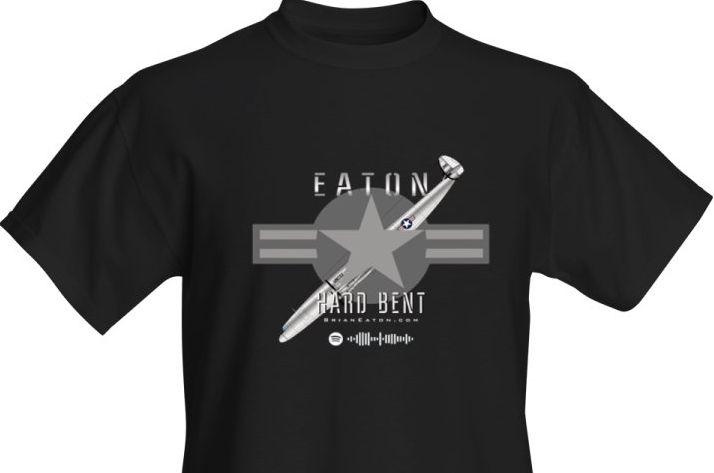 These shirts display Eaton's Hard Bent roundel that's featured on the CD disc, plus the very first Air Force One and his Spotify artist code. They are printed in full color on high quality Fruit of the Loom® heavy cotton HD T-shirts, and you can scan the code in the Spotify app's search bar to instantly connect. 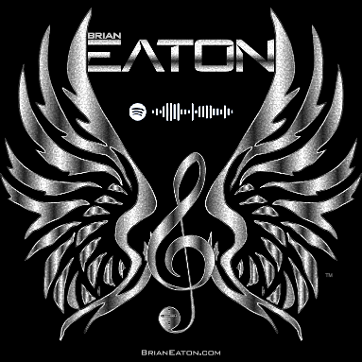 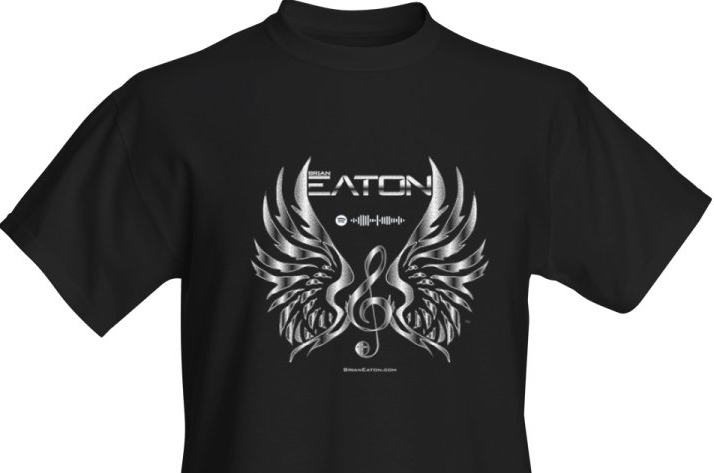 These shirts display Eaton's new steely winged-clef logo (the original logo is tattooed on his arm) with his Spotify artist code and are printed in full color on high quality Fruit of the Loom® heavy cotton HD T-shirts. You can scan the code in the Spotify app's search bar to instantly connect.